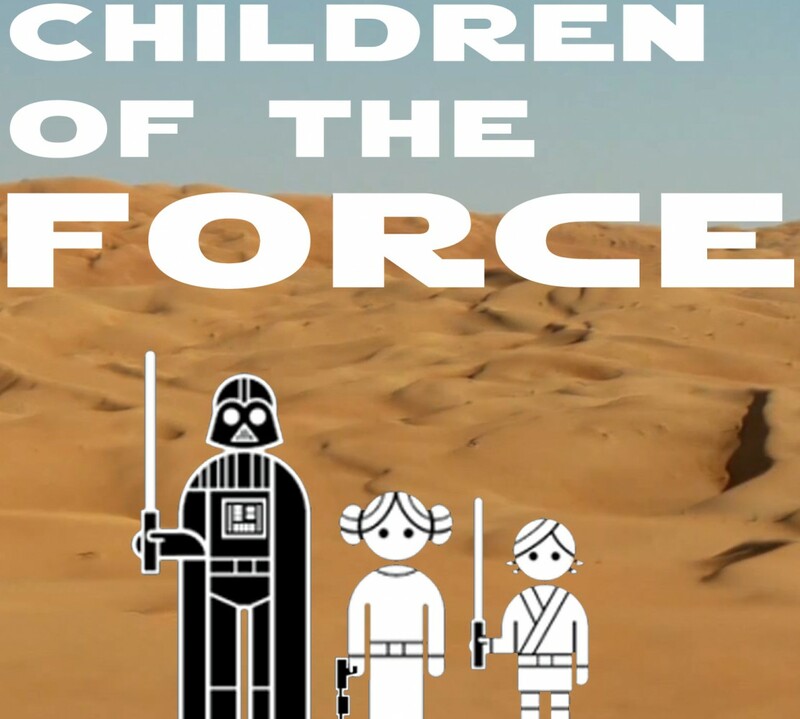 It’s episode 102 of Children of the Force! We’ve been catching up on season 2 of The Freemaker Adventures. Liam and I are into the third book of the Servants of the Empire quadrilogy. And we’re almost all caught op on our Marvel Cinematic Universe watch-through! Solo is going to run 2 hours and 15 minutes. We take a look at a lot of Solo toys (as seen here: https://www.starwars.com/news/solo-a-star-wars-story-products-revealed) and what they might tell us about the movie. Looks like there will be droid fights in Solo. Han and Chewie in chains! And there’s a whole bunch more. Way more than we talked about. Click on over there and check them out. And those Topps Digital trading cards we mentioned. Finally, Rian Johnson talked with the LA Times (http://www.latimes.com/entertainment/movies/la-et-mn-star-wars-the-last-jedi-rian-johnson-20180403-story.html) about what makes Star Wars Star Wars. And about diversity behind the camera. What’s the deal with Chewie’s life debt? Is he a pet? All this and more, from Aftermath: Life Debt.